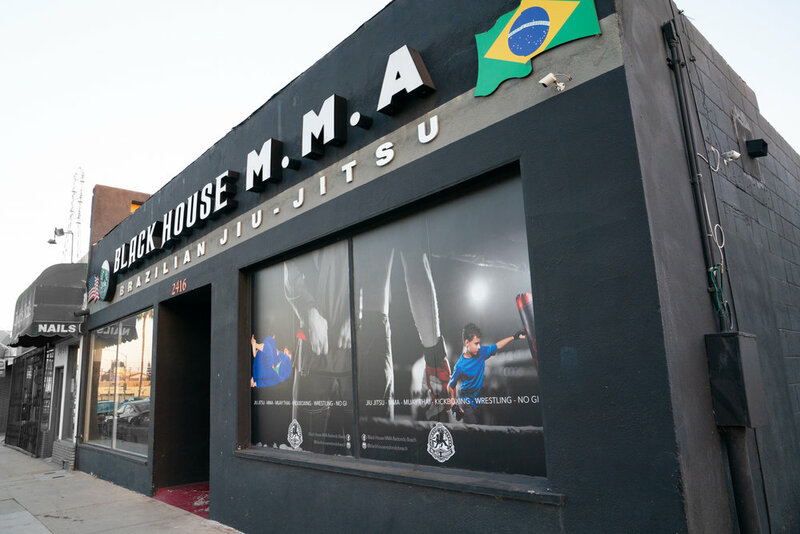 During the rise of MMA, Black House was home for many of world's greatest fighters: Anderson Silva, Lyoto Machida, the Nogueira Brothers, and the list goes on. It was home away from home for members of the Tough Media family, a playground for the fighting elite. Our own Black House Redondo Beach coaches Eduardo Pamplona and Kenny Johnson graced the same training room and coached these warriors to glory. The torch has been handed down to a new breed of Black House fighters. Present day greats Brian Ortega, Alan Jouban, and Sheymon Moraes are leading the way in the UFC. The next generation of champions are being forged on our very own mats. Will you be the next fighter to bear the Black House flag in the octagon? 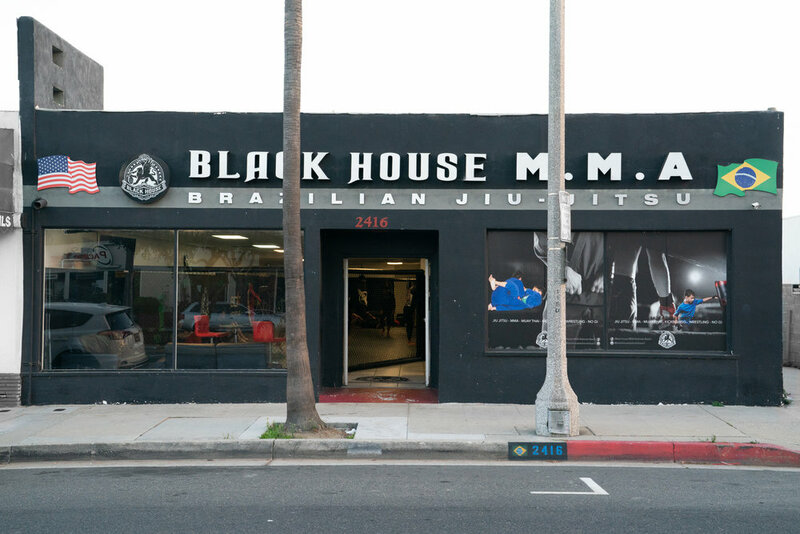 In 2010, Black House MMA picked Redondo Beach to open its first gym for the public. 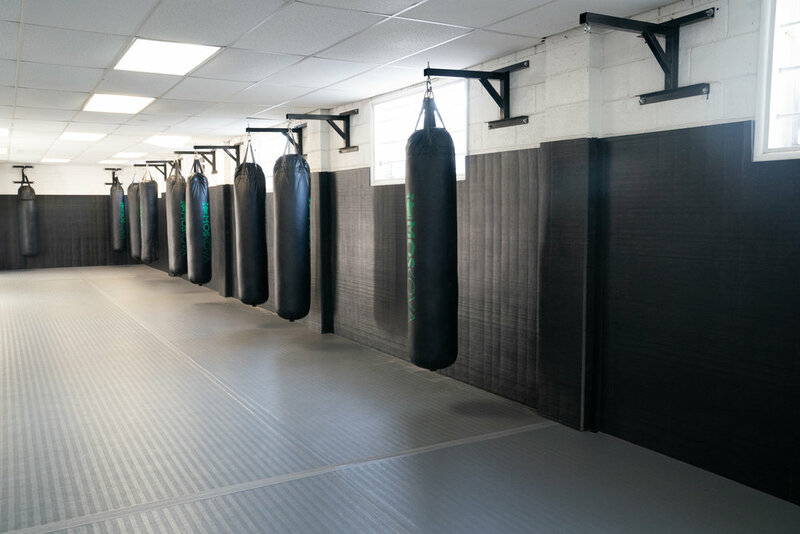 Our goal was to create a martial arts facility where anyone can join and grow in a family friendly environment. We succeeded in creating a gym that provides the same excellent coaching that our professional team receives while welcoming members of all experience levels. Our gym is complete with two large mat areas for training plus changing rooms and a shower. When you join our gym, you don't become a member, you become family. Whether its your very first day on the mats or you're a seasoned veteran, we welcome you with open arms. All of our classes are beginner and women friendly. Please take a look at our schedule and contact us to receive your free trial class.